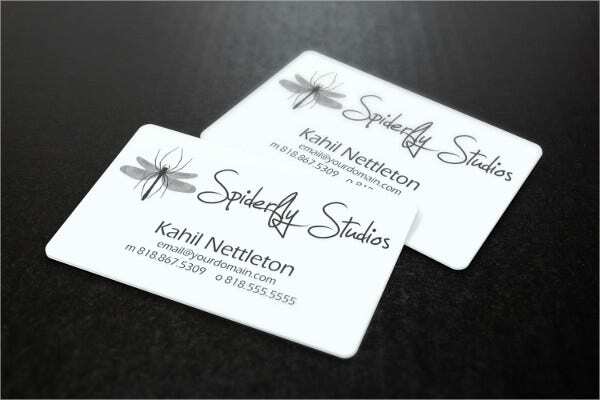 Business cards are crucial for every business or brand that wants to gain a huge amount of networks to leverage their brand identity and get more referrals when it comes to their products and services. 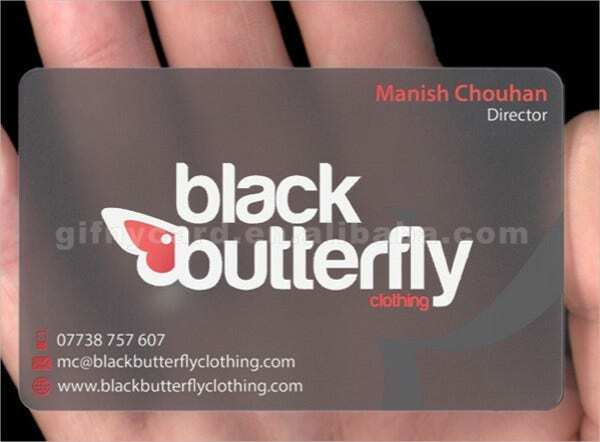 If you are a start-up entrepreneur looking for an easy business card template to customize, you can definitely use our creative and cool business cards so you don’t have to build your design from scratch. 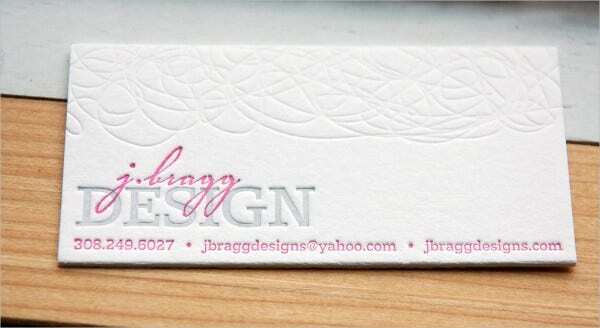 Take advantage of our elegant and professional do-it-yourself business cards that have a clean layout and perfect for any business whether online, store-based, or direct selling. 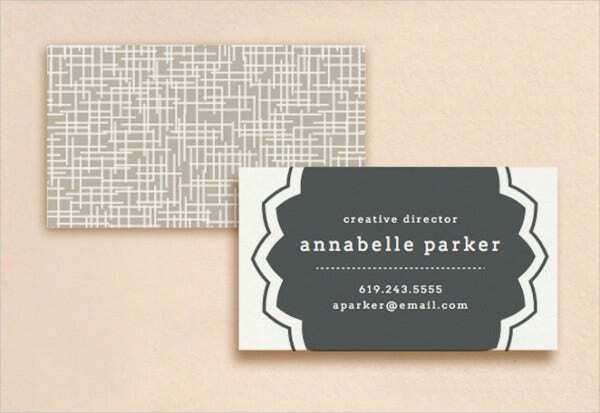 Read through our list and find the perfect business card template for your business. 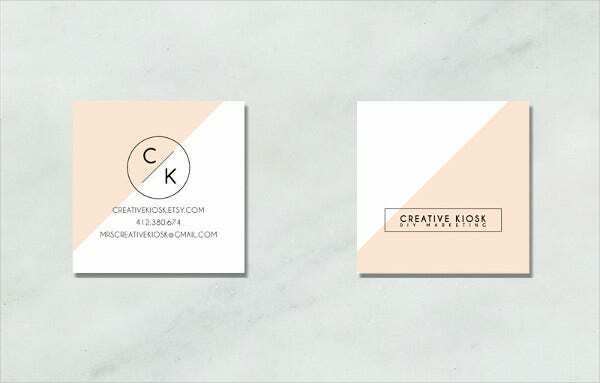 It’s important to get a good impression when you give out your business card to someone else. It should always reflect what your business is and the values that your brand stands for. Creatives or not, your business logo should have a professional image so your prospects don’t get turned off by your business in one glance. Have a relevant logo. Some logos are for compliance, but yours should reveal your brand identity with a modern look, since after all, you are marketing in the digital age. 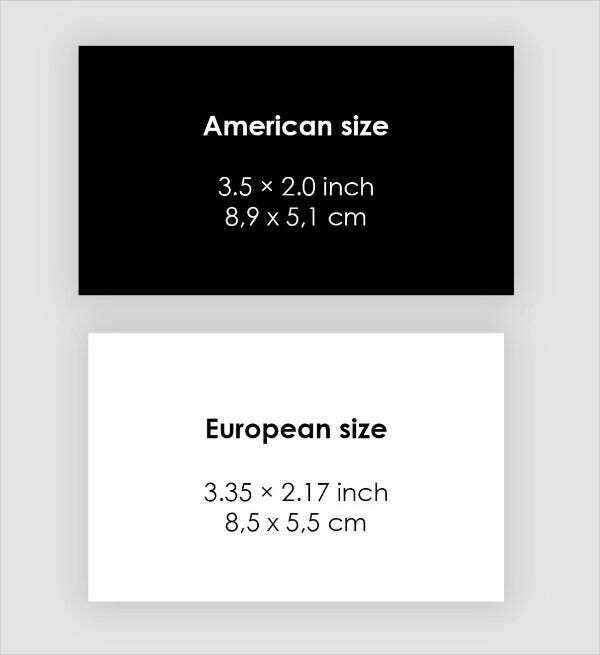 Include your basic details. Information like your name, position, office address, phone numbers, and e-mail address will be great ways to keep in touch with your prospects, and they’ll help in remembering your name easily. Use fonts that are easy to read. Unless your prospect is wearing glasses, he or she won’t be able to read through thin, scripted fonts and font sizes below 11 points. Select colors that match your brand. Just like a motif on a particular event, you need to colors that complement your brand. Some may call business cards as an old-school approach to marketing your brand, but it’s actually the most effective way to get organic leads. It’s a good idea to be always prepared in a business event such as a conference, exhibit, and a product launching because you never know how many VIPs you’ll actually be talking with. Once you gain their trust, they’ll refer you a good friend of theirs or even to their partner suppliers, and the opportunity to connect will be endless! You get genuine connections. Unlike cold calling, text messaging, or e-mailing prospects, a good connection is one that you’ve made eye contact with and have established a good rapport. It doesn’t cost you advertising fees or additional labor. 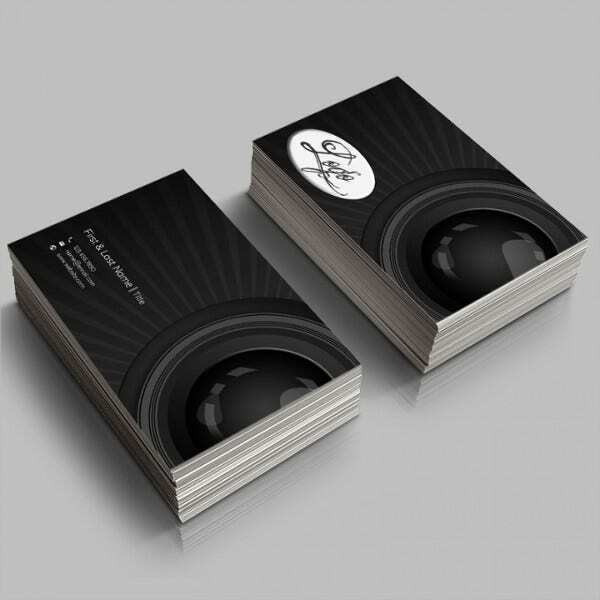 Online marketing efforts and other paid advertising techniques all need skilled professionals to generate the leads for your business, but with business cards, you’ll only need to spend for printing or you could even print them straight in your office and get the network with a smile, small talk, and a firm handshake. They leave an interesting mark to your prospects. 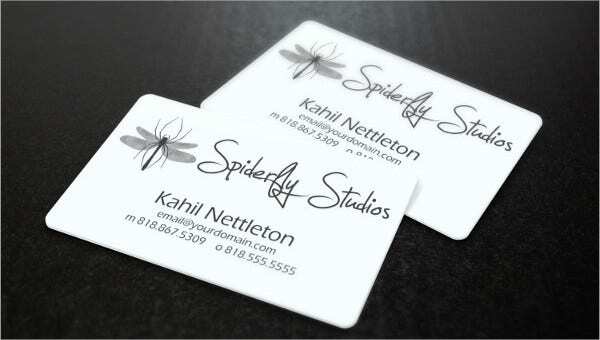 Leaving your business card with them means you let your brand stay with them as well so they can share it with other key people. 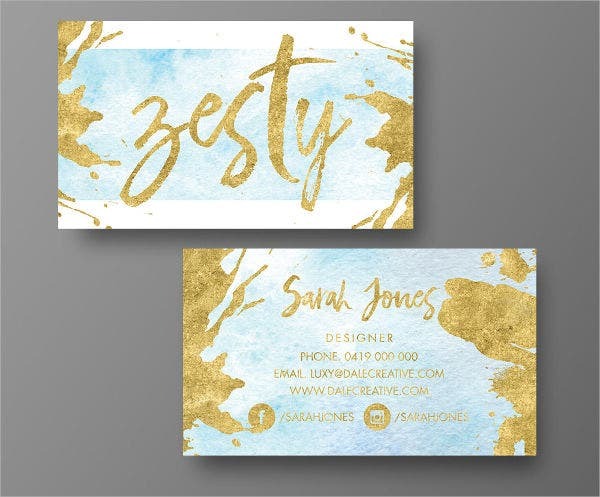 Our list of DIY business card templates are as good as staples business cards, and you can even download some designs for free. 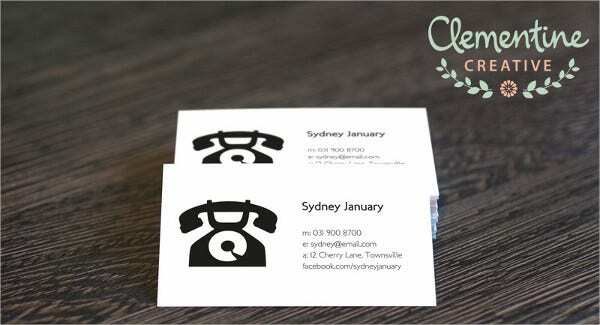 Check out more articles on our website for more awesome card designs.